Your Honda will provide years of dependable service – if you treat it right. One of the best ways to do that is through regular oil changes. But what does “regular” really mean? The following information will help you decide when to change your oil without wasting time and money. Not changing your engine oil often enough can have disastrous consequences. Over time, oil breaks down and turns into sludge inside the engine. Sludge is a poor lubricant that quickly causes internal components to overheat, resulting in engine failure. Skipping oil changes can also result in the engine running out of oil, if the level is not being checked. This too, can result in complete engine failure. So, that’s why you should change your oil. When you should change it depends on several factors. Cars more than about ten years old generally use conventional engine oil as opposed to synthetic. There are two factory service schedules for these vehicles, “normal” and severe”. Normal: Vehicles driven under normal conditions typically have a recommended oil change interval of 1 year/7,500 miles. Severe: Vehicles driven under severe conditions typically have a recommended oil change interval of 3 months/3,000 miles. Since conditions such as stop and go driving are considered severe, almost all vehicles fall into the 3-month/3,000 mile category. Technology has brought us all kinds of great things, including extended oil change intervals. Many modern vehicles recommend using synthetic engine oil, which doesn’t have to be changed as often. In addition, many vehicles are now equipped with an oil life monitoring system that alerts you when an oil change is required. While older versions of these systems weren’t very accurate, current designs are. Oil life systems now directly monitor engine operating conditions to determine when oil begins to degrade. In late model Honda vehicles, the engine’s computer determines oil life. It does this based on engine and transmission operating conditions, along with engine revolutions. This takes the guess work out of determining an oil change interval. B – Replace engine oil and filter, inspect the brakes and rotate the tires. 2 – Replace air filter and cabin filter, inspect drive belt. Even with an oil life monitor however, you should check your engine oil level and condition periodically. Once a month or every 1,000 miles is a good rule of thumb. 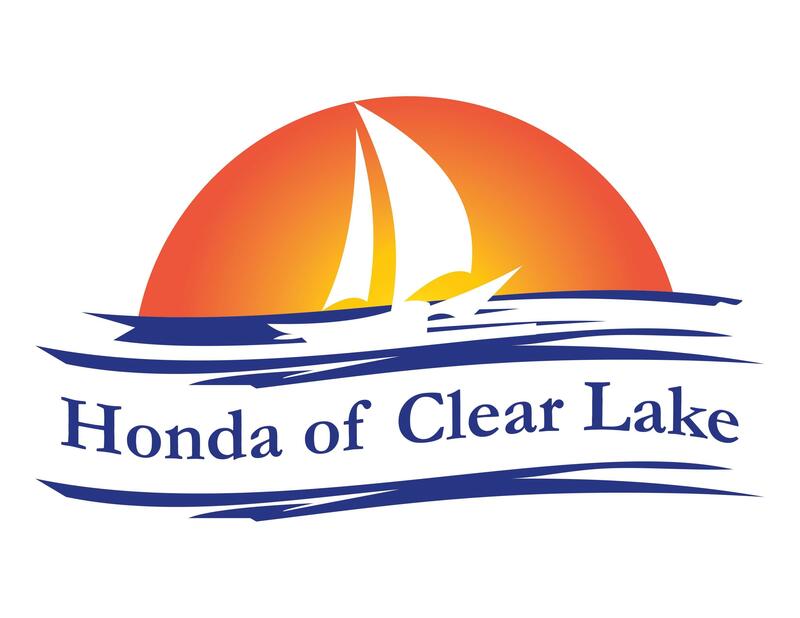 When it comes time to change the oil in your vehicle, look no further than Honda of Clear Lake. Our friendly and knowledgeable service team offers a full range of car services. Stop by to experience the difference.